This topic has been moved online many times, but always worth remembering and refresh knowledge. Especially that new versions appear every now and then, often differing from each other quite a bit. 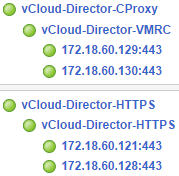 Besides, is that vCloud Director is treated with a slight reluctance by VMware, does not mean that everyone suddenly moved to vCAC. Additionally, I will focus here quite heavily on the balancing traffic to access virtual machines through the Console Proxy (vmrc). On this subject it is difficult to find comprehensive information. Computer always, since I got a Commodore 64 at the end of primary school, through his beloved Amiga and Linux infinite number of consoles, until today, fully virtual day. Since 2001, Unix/Linux Systems Administrator, for seven years a faithful companion and protector of Solaris system, until his sad end. In the year 2011 came in the depths of virtualization, then smoothly ascended into the clouds and continues there today. Professionally working as Systems Architect in the Polish Security Printing Works. Upgrade Trend Micro Deep Security in vSphere 6.7 i NSX 6.4 (to new version). Trend Micro Deep Security 10 – What’s new? EMC Unity VSA – accessible for all for free with support for Veeam Backup. Veeam Agent for Linux – backup goes back to the clouds! PernixData Management Server Appliance – Questions & Answers. Data Domain Virtual Edition – installation and integration with Veeam Backup. EMC ScaleIO – Installation and configuration in Linux. Todd G. on Horizon View Event DB: An error occurred while attempting to configure the database. Piotr Pisz on PernixData FVP Freedom Edition – Installation and configuration. 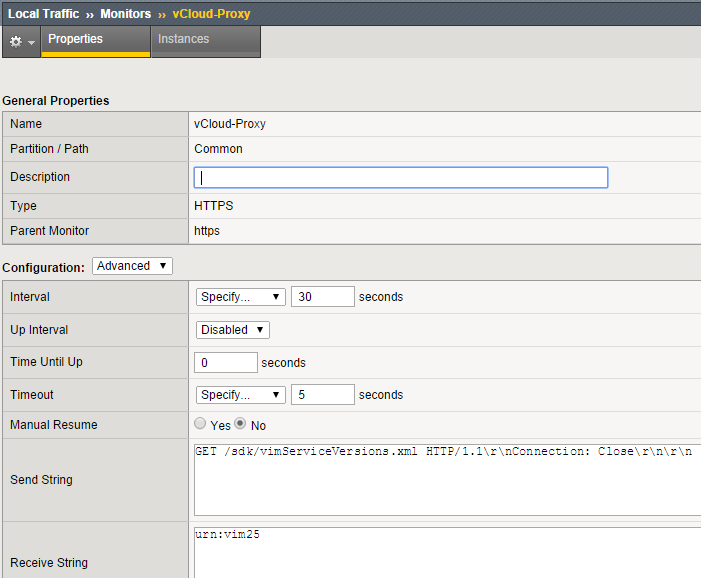 ardhian on PernixData FVP Freedom Edition – Installation and configuration. John on EMC VNX for File Simulator – installation and configuration. Ahmed Atia on EMC vVNX – Testing VVOL in vSphere 6 – Part two. Piotr Pisz on EMC vVNX – Testing VVOL in vSphere 6 – Part two. Piotr Pisz on EMC VNX for File Simulator – installation and configuration. singh on EMC VNX for File Simulator – installation and configuration. 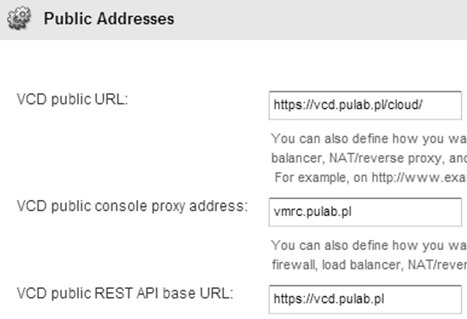 Piotr Pisz on EMC VNX Content Pack for vRealize Log Insight – installation and configuration. Jean-Fabrice on EMC VNX Content Pack for vRealize Log Insight – installation and configuration. List of VSA Virtual Storage Appliances and SAN Storage Simulators - FlackBox on EMC Unity VSA – accessible for all for free with support for Veeam Backup. EMC VNX Block – recover lost password. Comment freely in your own language! Email address to receive notifications. EMC ScaleIO - Installation and configuration in Linux. My first EMC Elect achievement unlocked. PernixData Architect – Analysis and prediction of storage. EMC vVNX – Testing VVOL in vSphere 6 – Part two. EMC vVNX – Testing VVOL in vSphere 6 – Part one. vCSA 6 and Synology – Auto Deploy in a home lab. VMware Appliance (SuSE) – Installing additional software. EMC MirrorView configuration on the EMC VNX arrays. PernixData FVP Freedom Edition – Installation and configuration. Configure VMware VASA for IBM Storwize V7000 (and others). ESXi 5.5 – Exhaustion of root disk inodes (There is no space left on device). 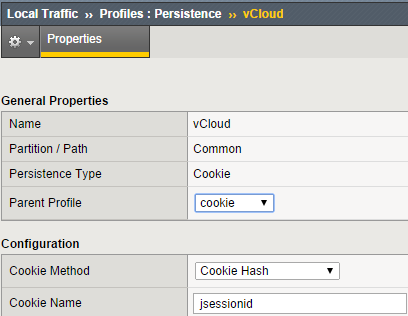 ScaleIO 1.32 installation in vSphere 6.0 – Part Two. EMC ScaleIO 1.32 installation in vSphere 6.0 - Part One. 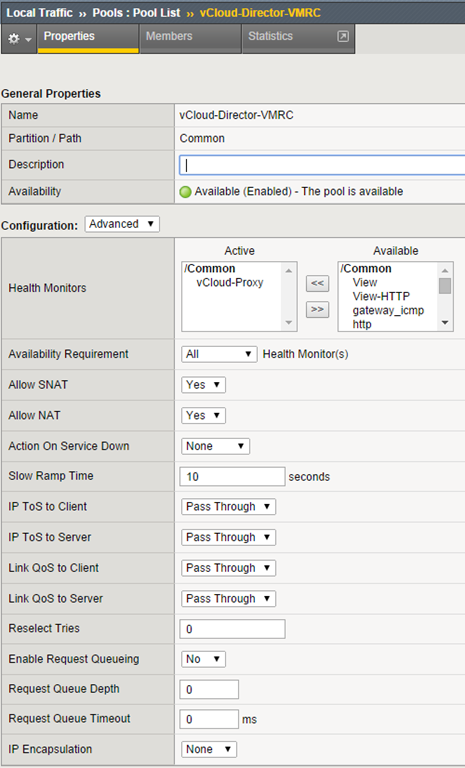 vRealize Hyperic 5.8.4 – Monitor Apache server. 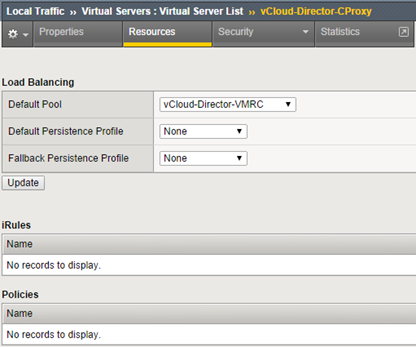 vCloud Air OnDemand – how to send our virtual machines to the Cloud? vCSA 5.5 – Force vCenter re-register in SSO. 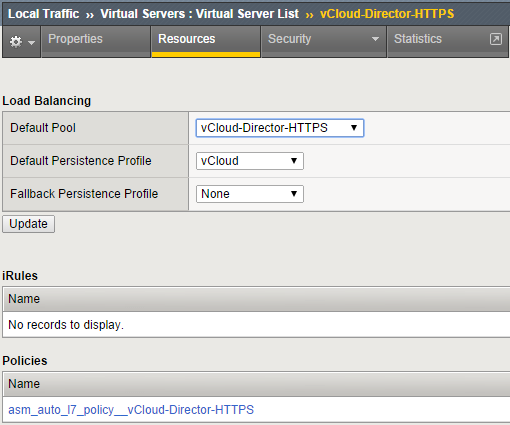 vCloud Air OnDemand – first steps. EMC VNX Content Pack for vRealize Log Insight – installation and configuration. vExpert 2015 – From Zero to Hero! vRealize Hyperic – Upgrade old agents. EMC ViPR for dammies (installation and configuration). Terrible upgrade vCenter 5.1U1 to version 5.1U2a. Magic partition aka "No vmkcore disk partition is available". EMC VNX for File Simulator – installation and configuration. Access to Windows 7 or 8 via a web browser. VMware Lab Part 3: Speed up communication with Nested ESXi. vCenter Hyperic 5.8.2: Tomcat and tcServer status monitoring (on vCenter 5.5 as a example). 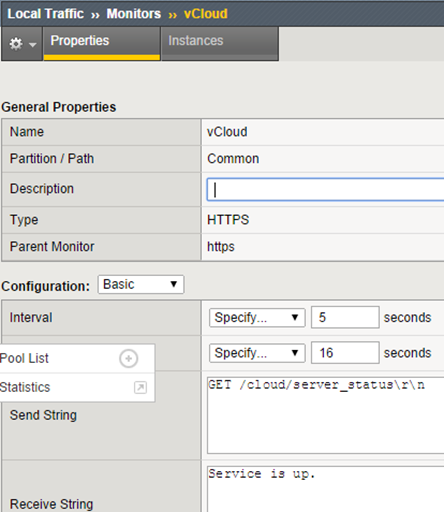 vSphere App HA: vPostgres server monitoring. VMware Appliance: Local users passwords policies. VMware vCenter Hyperic 5.8 Appliance: Replacing server SSL certificate. Horizon Workspace: F5 BIG-IP and multiple instances of the connector-va. 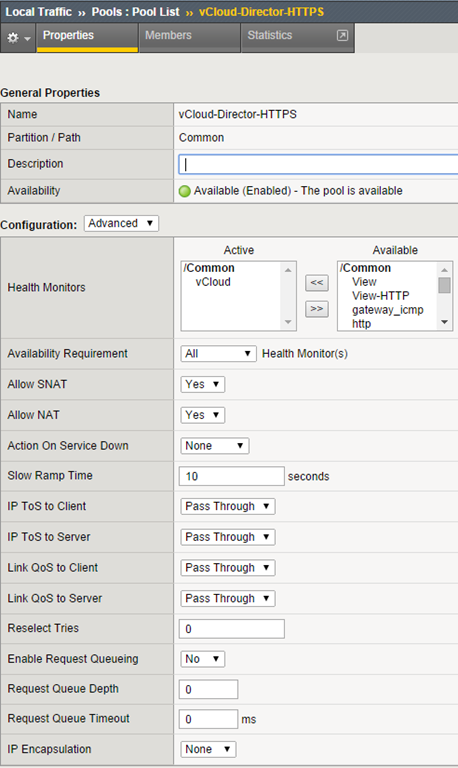 Horizon Workspace: BIG-IP F5 and multiple gateway-va. 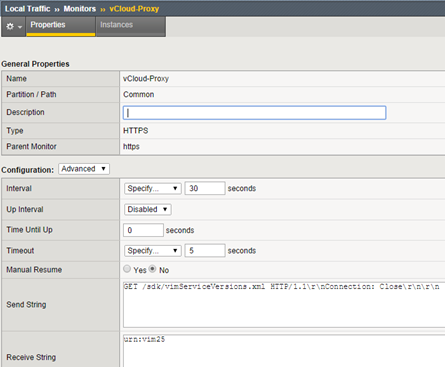 Horizon Workspace: FQDN and SSL certificates in access from the Internet. TCP/IP Exhaustion, a problem in your network. 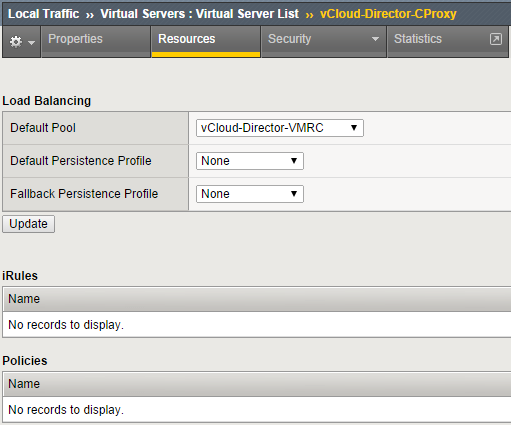 Horizon View: Adding a virtual workstation to manual pool. Horizon View: Windows Server 2008R2 as a workstation. How to remove a package from the ThinApp directory in Horizon Workspace. Random disconnections for PCoIP session.